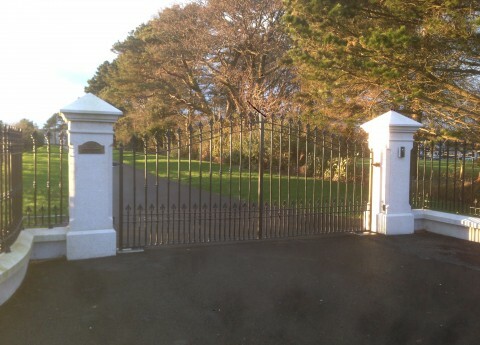 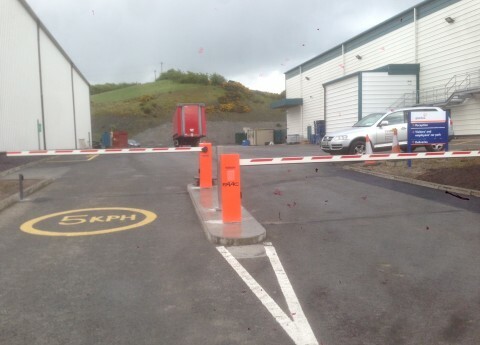 Automatic and Manual Barriers are the number one solution for controlling vehicle access to your site's car park and road entry points. 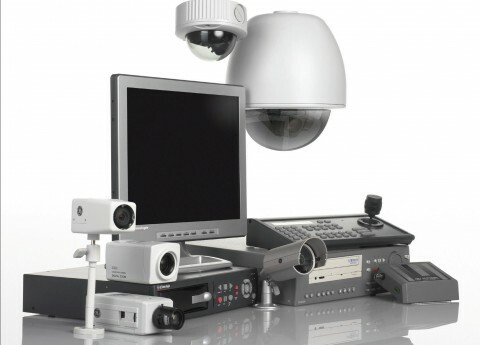 We supply and install a wide range of professional CCTV equipment to cater for all budgets and requirements. 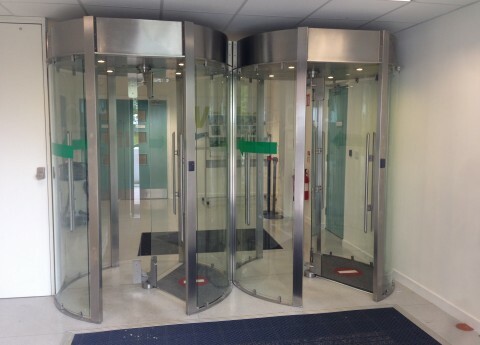 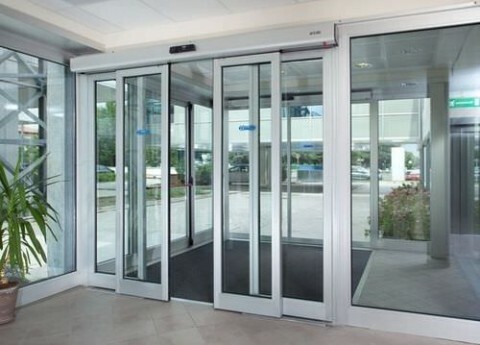 We offer a versatile range of door automation systems for automatic doors of all types - bi-folding, hinged and sliding. 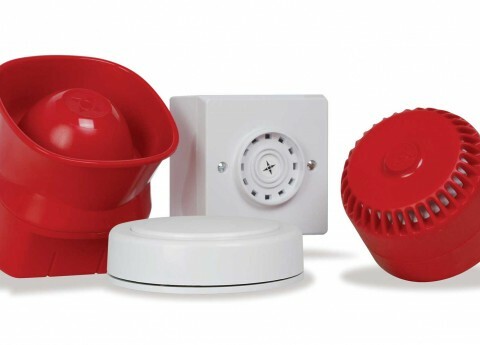 Fire detection systems are at the very heart of security systems as these systems can be directly responsible for life and death. 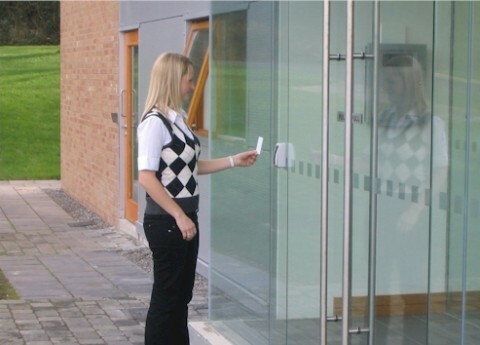 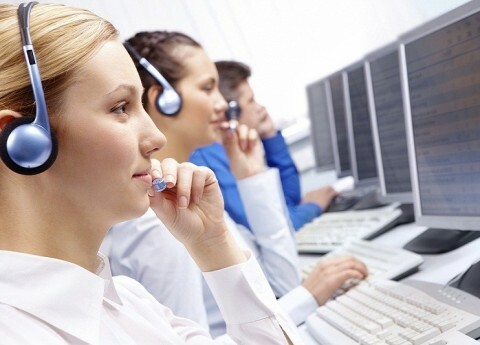 From a small business with 5 or more people to a huge multinational with several thousand across distributed sites, we can provide a flexible and fully customisable Access Control solution.